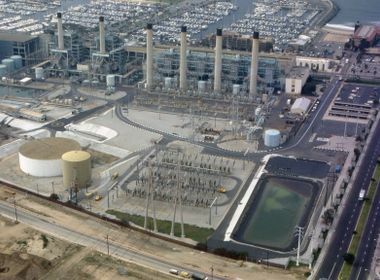 With an increase in demand for electricity, SCE reminds customers that energy conservation is key. With summer just around the corner, Southern California’s first heat wave of the year is bringing scorching temperatures throughout the area. 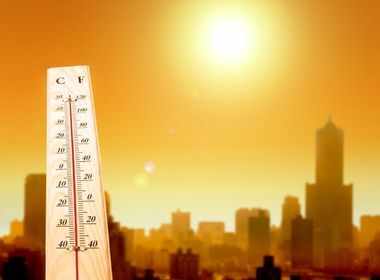 Temperatures are expected to reach 100-plus degrees in areas of the San Fernando and Santa Clarita valleys as well as Riverside and San Bernardino counties and inland parts of Orange County. The National Weather Service has issued an excessive heat warning for several areas of Southern California through Sunday at 8 p.m.
Southern California Edison reminds customers that heat-related illnesses can occur in extreme hot weather and to drink plenty of water. During an extended heat wave, energy conservation is also key. With the heavy demand on electricity, there is additional stress on equipment and power outages can sometimes impact customers. Reduce electricity use between noon-6 p.m. — peak hours of energy use. Limit how often you open your refrigerator door. More information is available at SCE.com and at SCE’s Twitter page. Customers may report outages at 800-611-1911, online or through the SCE Outages App.